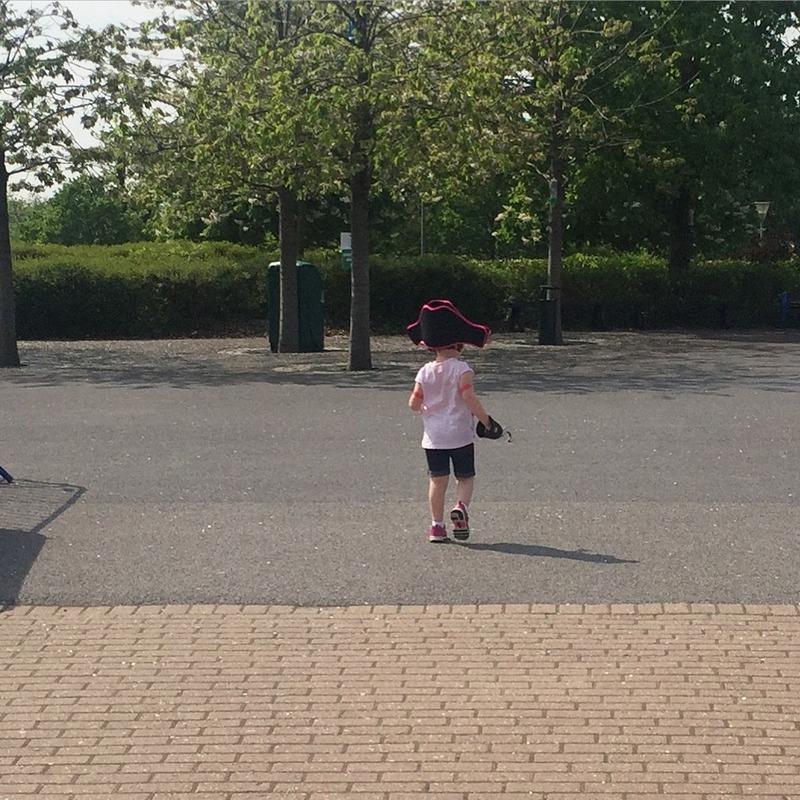 We just got home the other day from two weeks in the UK. We spent some time visiting my in-laws and hanging out as a family in various spots around England. 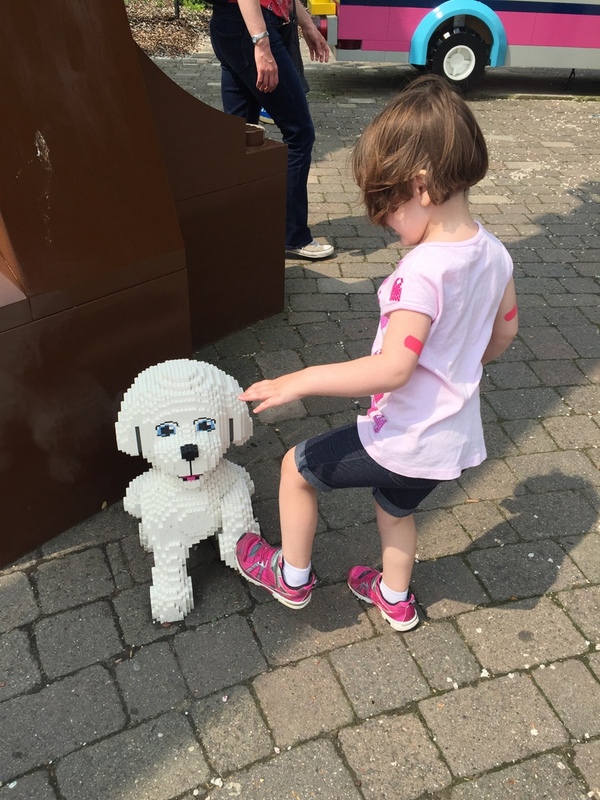 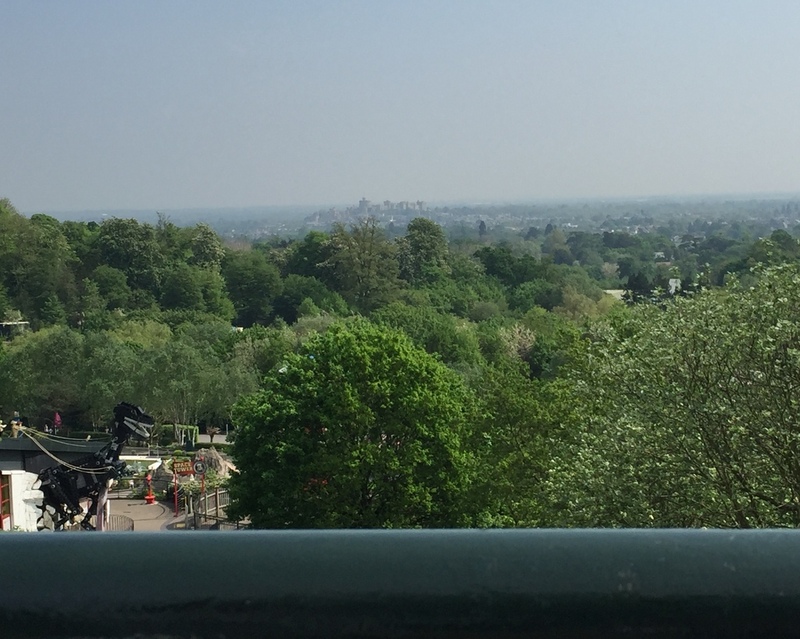 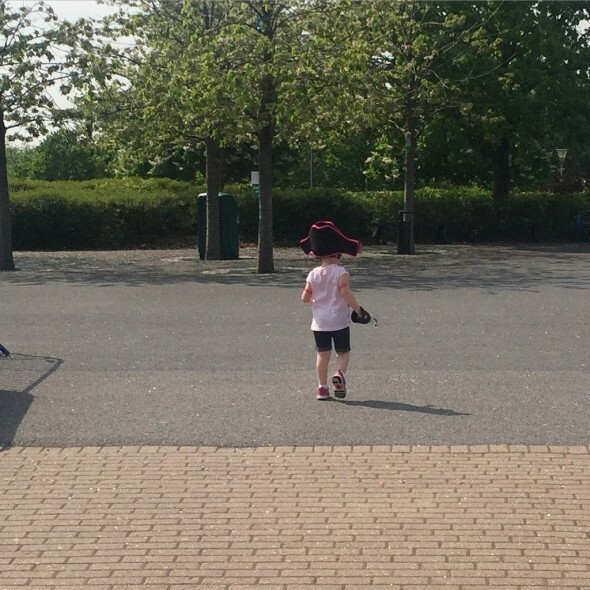 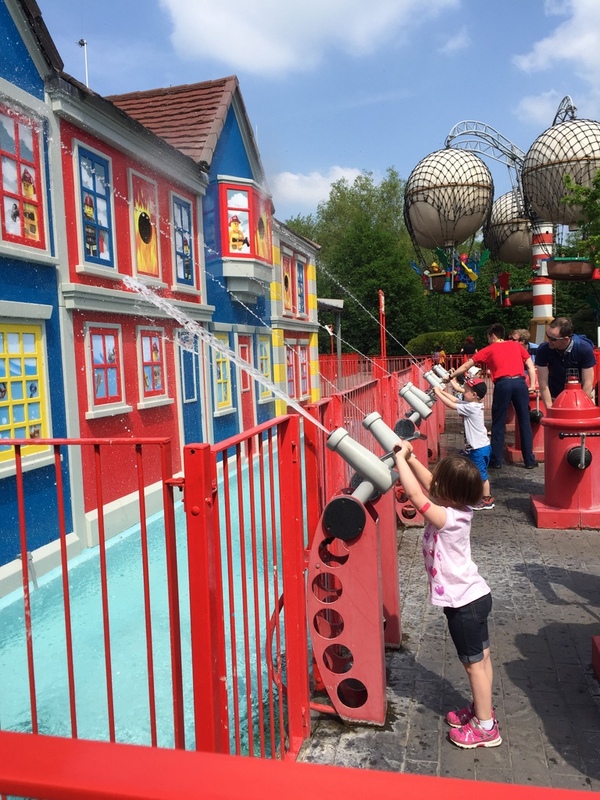 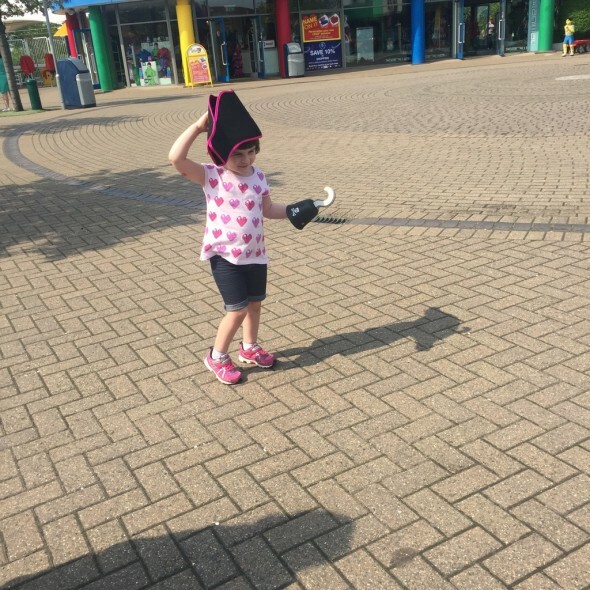 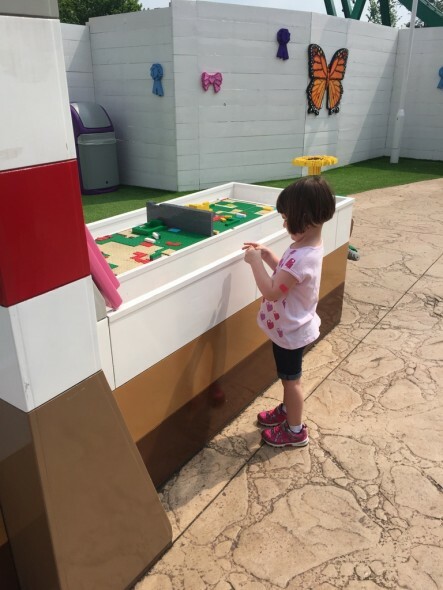 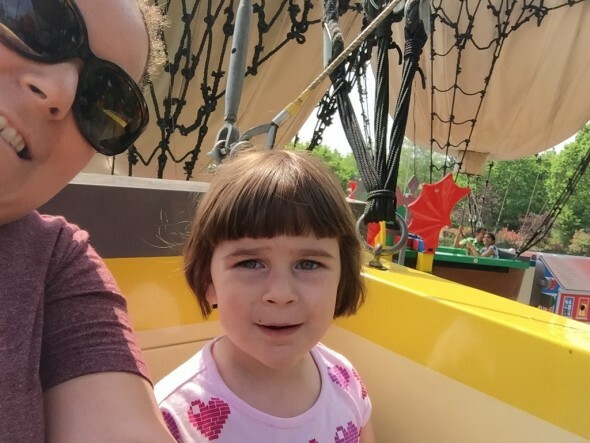 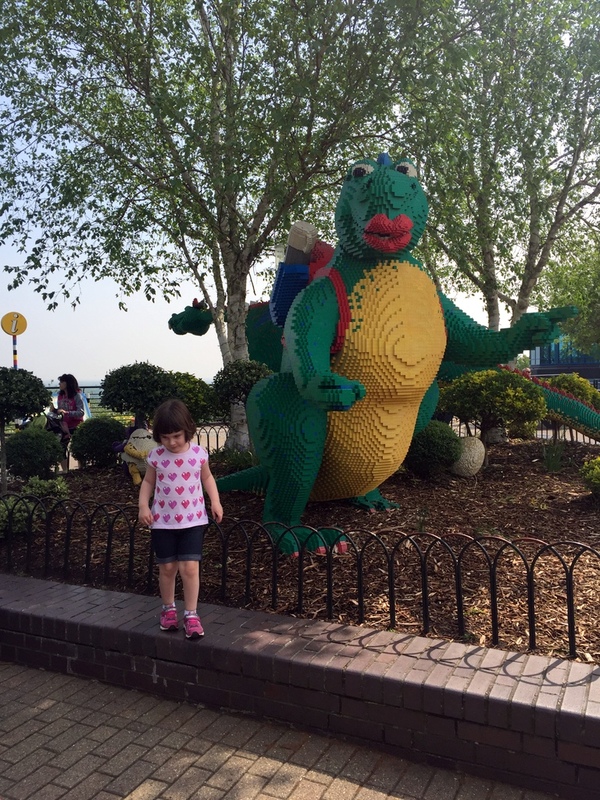 Our first big outing was to Legoland, a first for H. She loved it, we had a blast running around Windsor! You could see the castle in the distance and everything.